Tire Canada specializes in wheels. Our expansive inventory features aftermarket wheels sized 14" to 26" with even bigger rims available. If you're looking to add some street appeal to your car or find the perfect off-road wheels for your truck, you'll find what you need at the best price at Tire Canada. 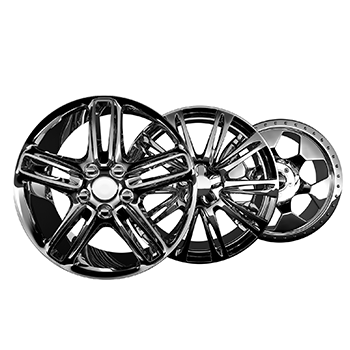 Just use our online wheel configurator to get started and see how different rims look on your vehicle make and model. We serve North York, ON, Toronto, ON, Vaughan, ON, Brampton, ON, and the Greater Toronto Area.